Well first off lets ignore that silly moody face I'm pulling. I must say it is quite hard to do a suitable face to show off eyeliner, especially with my eyelids (when my eyes are open you basically can't see any of my eye make-up...sometimes I don't know what I bother). 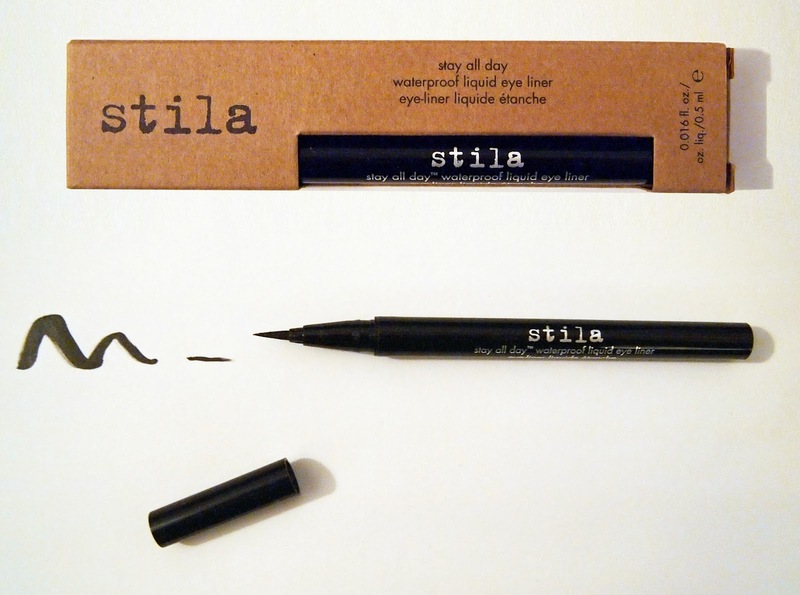 So to the review, this eyeliner is amazing! As you can see it is a felt tip style eyeliner with a super fine tip. The black is a really dark strong colour which literally does not fade at all. I find that as it is a liquid you can really get close to the lashes without and clumping them up - this means that your lashes look lovely and thick. However, the absolutely winning thing about this eyeliner is that it is the perfect mix of being smudge proof but isn't a ball ache to remove. If you don't fiddle with it then this eyeliner will last all day and you can simply removed it with a normal make-up remover, you don't even need an eye make-up remover. 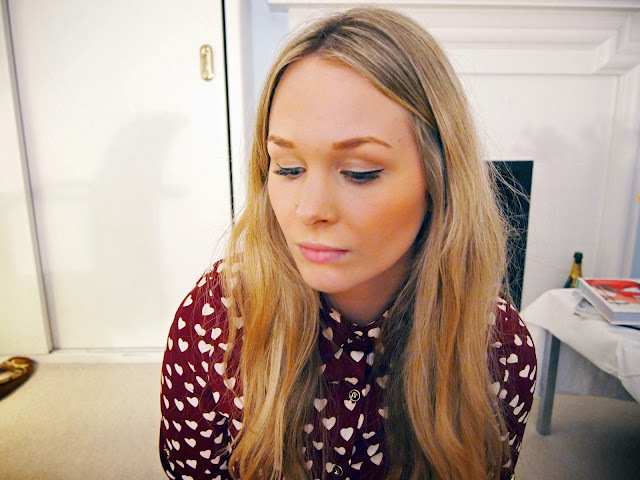 This is my new favourite eyeliner (if you couldn't tell!) and if you're looking for something easy and fuss free I would go for this one. At £13.00 it is a little more on the expensive side but it is worth every penny!